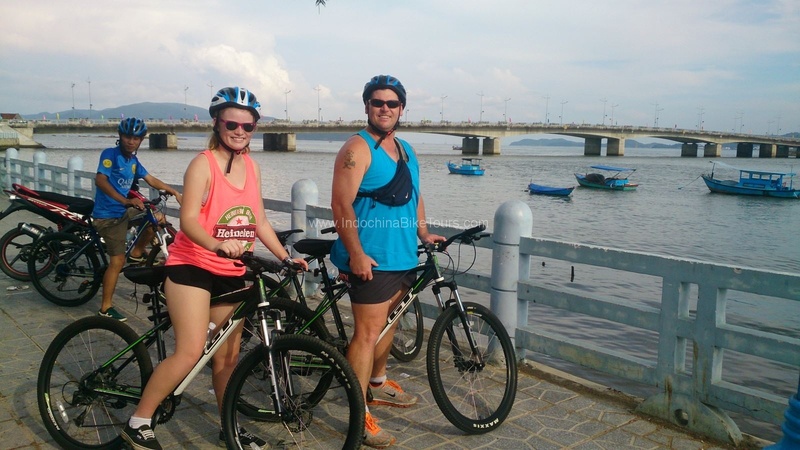 Cycling Tours in Nha Trang is a scenic wonder, and is blessed with amazing beaches, islands, mountains, rivers and forests – all within cycling distance. 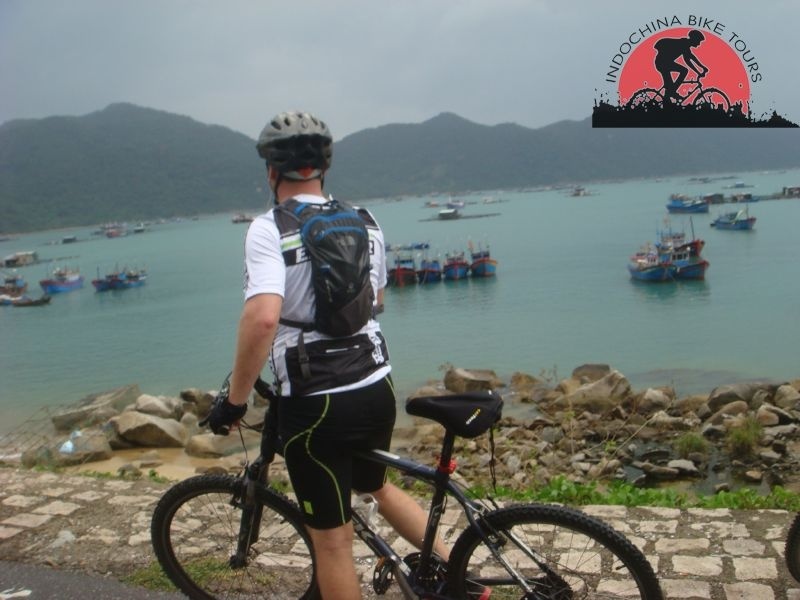 Join us on one of our many cycling tours to get out and see the real Vietnam, full of scenic beauty, historical sites, cultural attractions and daily Vietnamese life. 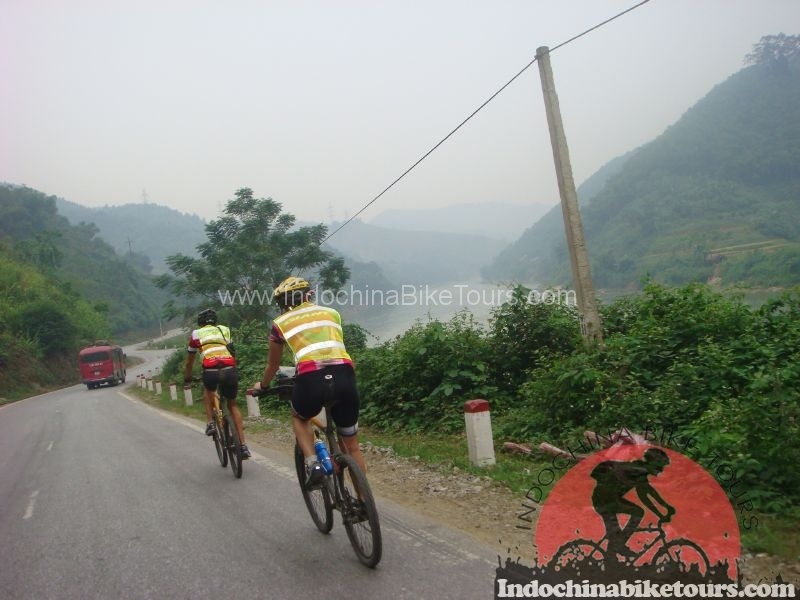 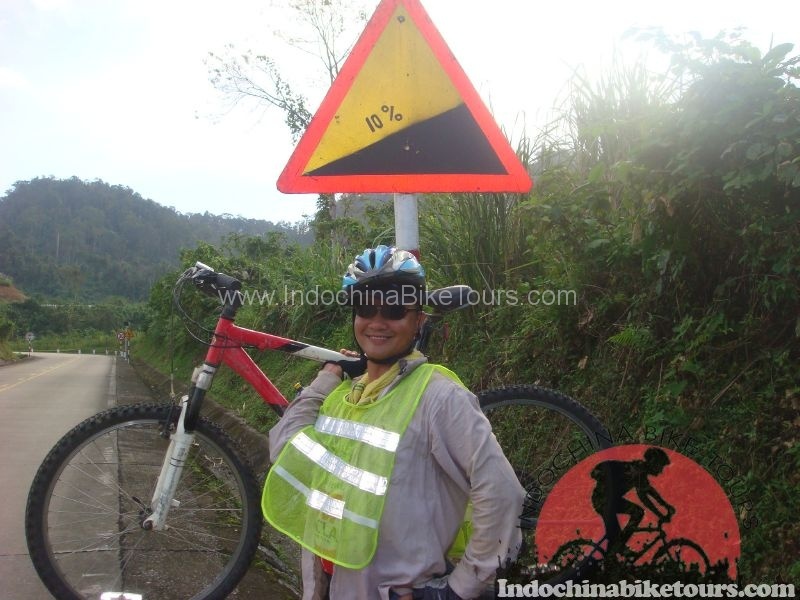 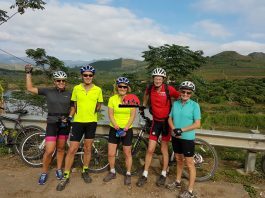 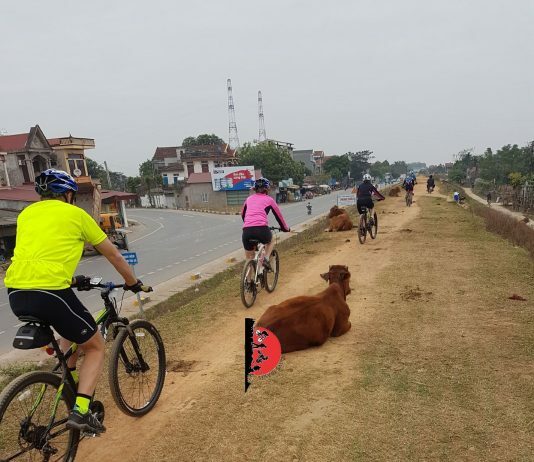 Nha Trang cycling to Dalat , Nha Trang Cycling to Hue , Nha Trang cycling to Hanoi , Nha Trang Cycle to Saigon ,Nha Trang daily group joining tours .